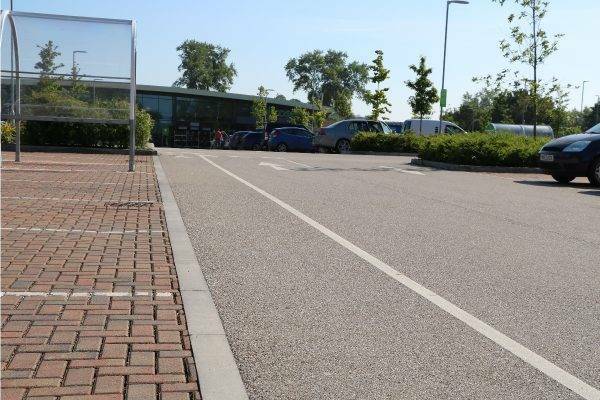 landscaping needed to harmonise with the client brand. 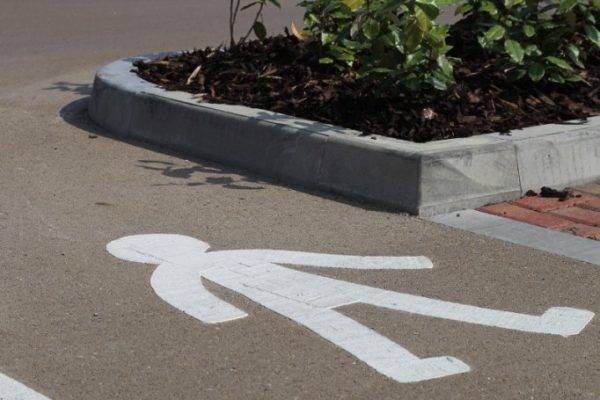 contractor over a two day period. 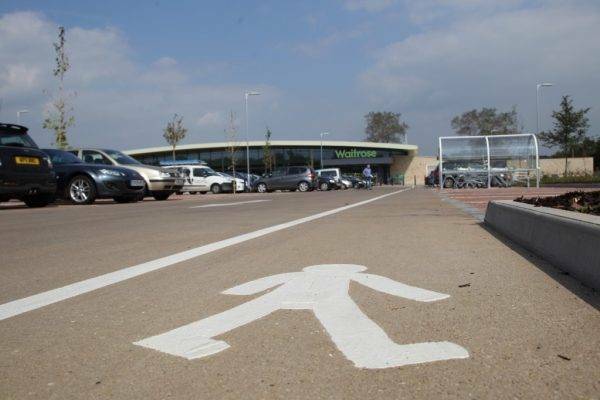 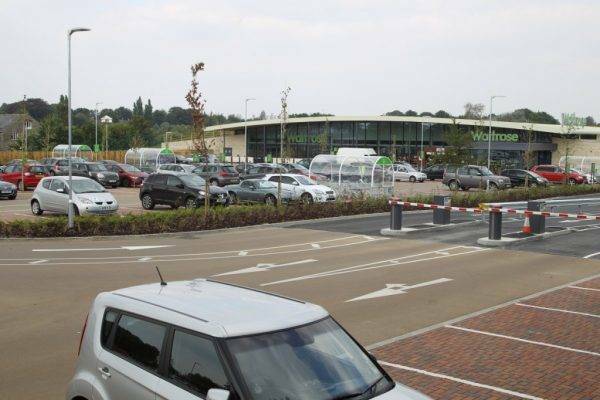 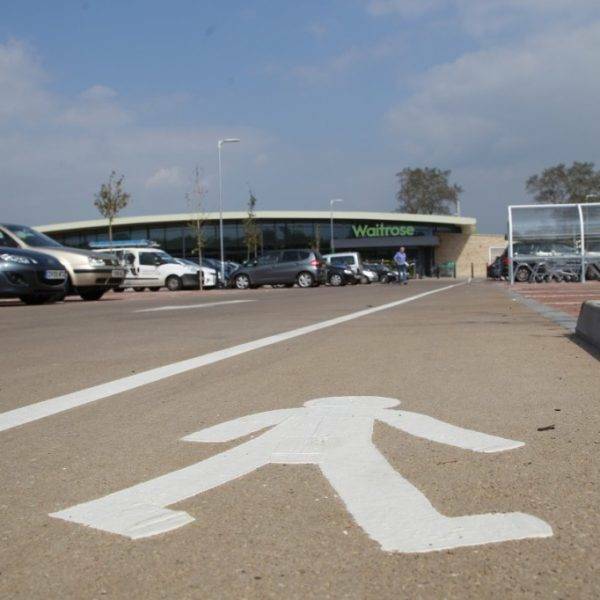 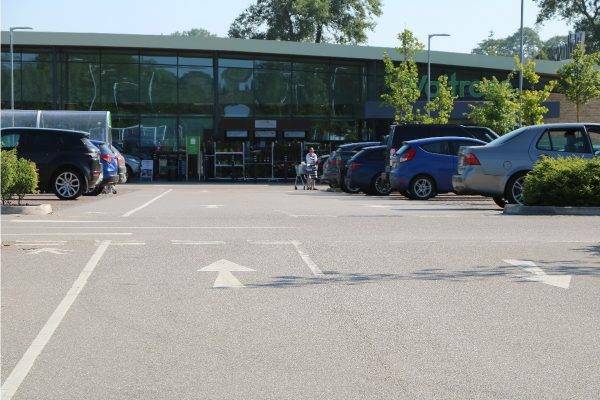 The Waitrose Malmesbury store opened its doors to customers on 7 th August 2014. 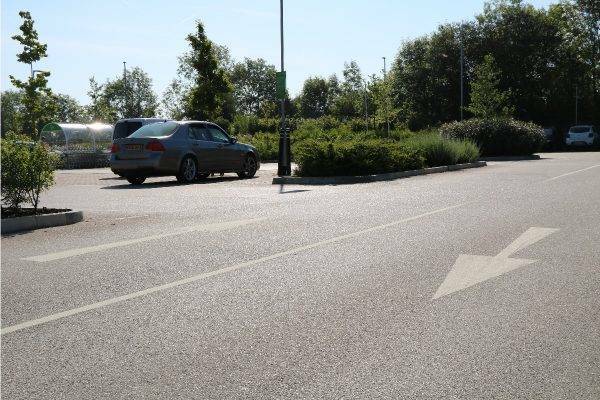 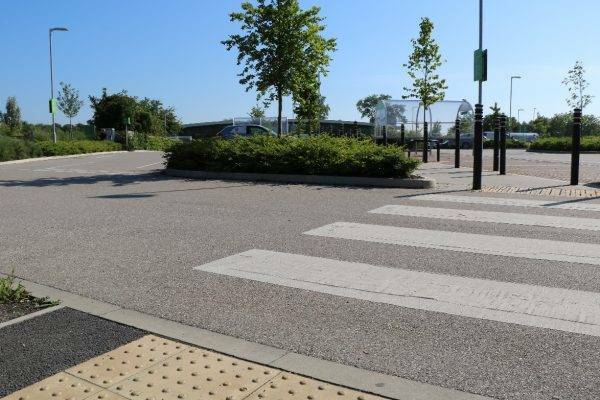 For more information about coloured paving please complete this form and a member of our dedicated staff will get back to you as soon as possible.